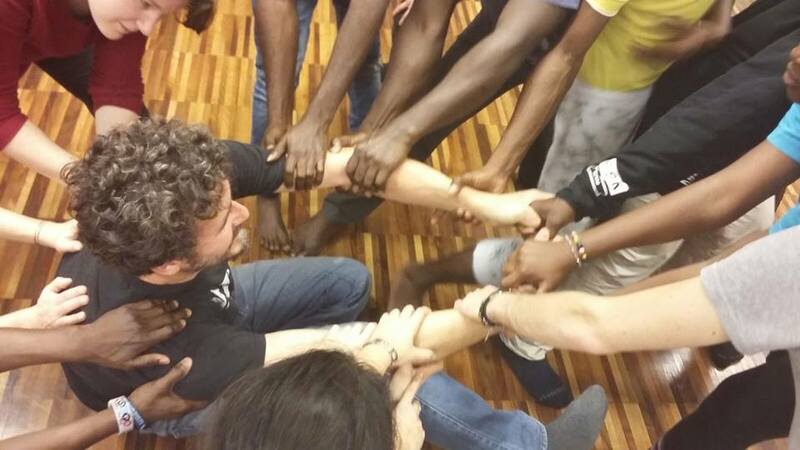 The workshop is an opportunity of expression, growth, emergence, discussion and sharing between people of different cultures who want to experiment in the art theatrical but also the encounter with the other body @. Led by Metaarte group, participants will experience the story in writing exercises, physical, vocal exercises, music and improvisation … to prepare some shows that will be proposed during the year at a public event in Padua and other cities. VIDES Veneto is headquartered in Padova, Riviera S. Benedict, 88. The current operating groups are PADUA, in VALDAGNO (VI) and Conegliano (TV). We have members working in other realities.